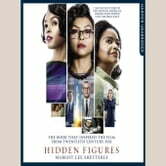 The Top 10 Sunday Times Bestseller NOW A MAJOR MOTION PICTUREOscar Nominated For Best Picture and Best Adapted Screenplay Set amid the civil rights movement, the never-before-told true story of NASA’s African-American female mathematicians who played a crucial role in America’s space program. Before Neil Armstrong walked on the moon, a group of professionals worked as ‘Human Computers’, calculating the flight paths that would enable these historic achievements. Among these were a coterie of bright, talented African-American women. Segregated from their white counterparts, these ‘colored computers’ used pencil and paper to write the equations that would launch rockets, and astronauts, into space. 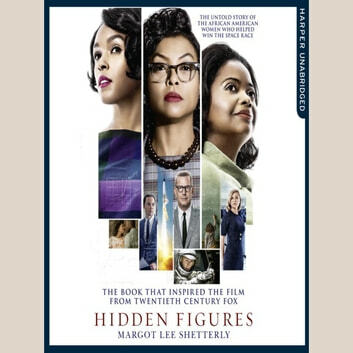 Moving from World War II through NASA’s golden age, touching on the civil rights era, the Space Race, the Cold War, and the women’s rights movement, Hidden Figures interweaves a rich history of mankind’s greatest adventure with the intimate stories of five courageous women whose work forever changed the world. It gives a good idea of the behind the scenes work that is required for any major event. It also highlights the waste caused by sexism and racialism.